Happy Tuesday! Today I decided to do something a bit different, a hair tutorial post! 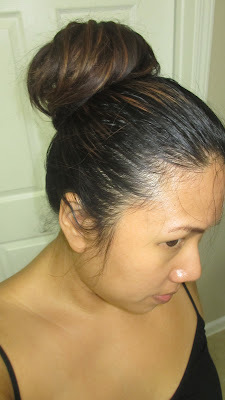 I've been loving to top knot/ballerina bun look just like everyone else. Today I'll show you a few easy steps on how to rock this super cute hair style. The key is to use one of these foam donuts. I first purchased the little one on the left from Amazon but was disappointed at how small and flimsy it was. The middle and right ones are from Claires and buy one get one half off...I spent $10 for both of them and they are much better quality. I picked dark brown to match my hair color but i'm pretty sure they also have blonde and black. You can also take a sock, cut off the toe and roll it up to mimic this shape. I did that at first but found it to start stretching out too much after a while. First, put your hair in a pony tail. Wrap it in an elastic to secure it. Next, put the pony tail through the bun opening. I did a messy look but you can sleek it back for a neater style. 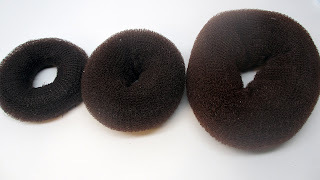 My friend with curly hair also has these and it works great for her as well. From there, wrap the hair of the money tail around the bun. 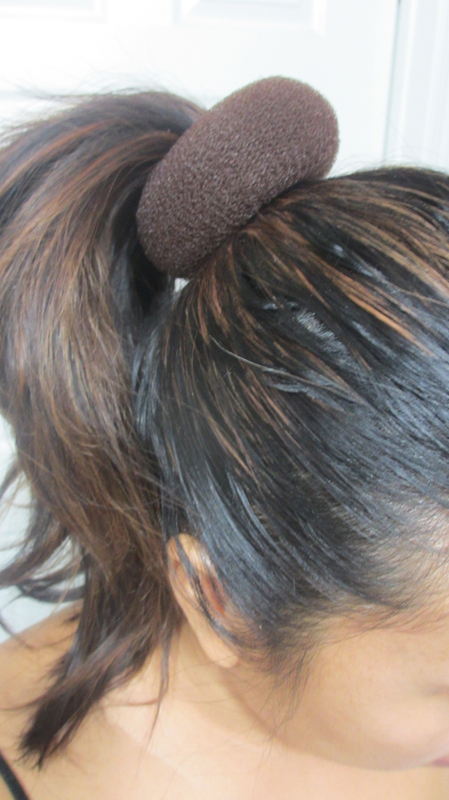 It helps to fan the hair around it to evenly distribute the hair. Play with it to make it how you like and to cover the donut. I use another hair elastic to wrap around the bun to keep it secure as well as bobby pins to hold it in place. You might be able to just pin it but I have super heavy and thick hair that needs a little extra security. Here's the final look! If you want it to be more of a ballerina style bun, fan the hair over the donut like a waterfall and pin all the way around, tucking extra hair underneath. This wrap version is more of the messy look. 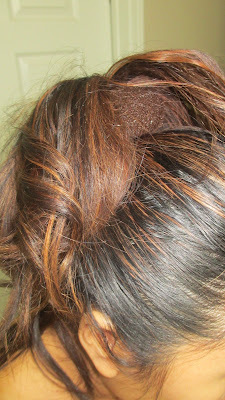 You can also leave a section of hair loose and wrap it around the base to hide any pins. 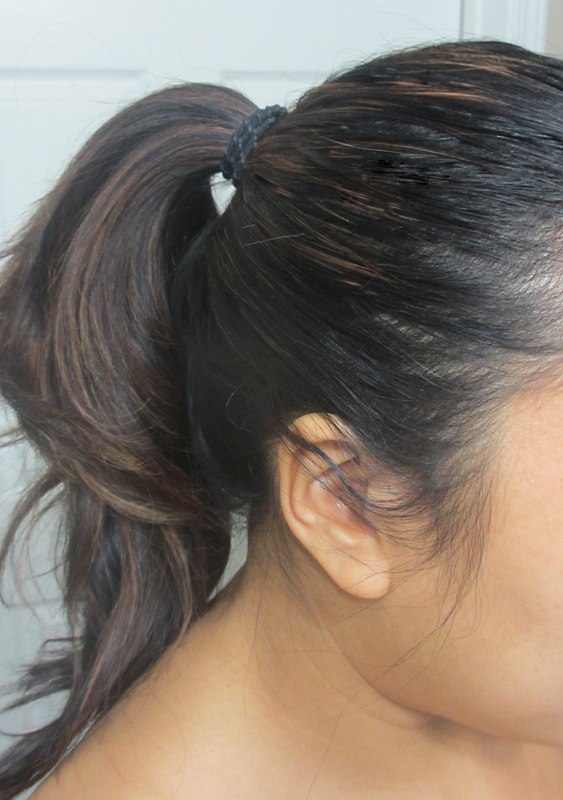 Some people also braid this loose section. Hope this was helpful. It took me 2 or 3 tries to get it down but I love the results. You've seen me rock them in some of my videos. 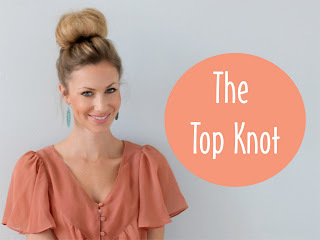 It's an easy updo for a casual or even fancy occasion and you can rock it with unwashed hair. Let me know if you rock the top knot in the comments below! I got mines from claires, too. 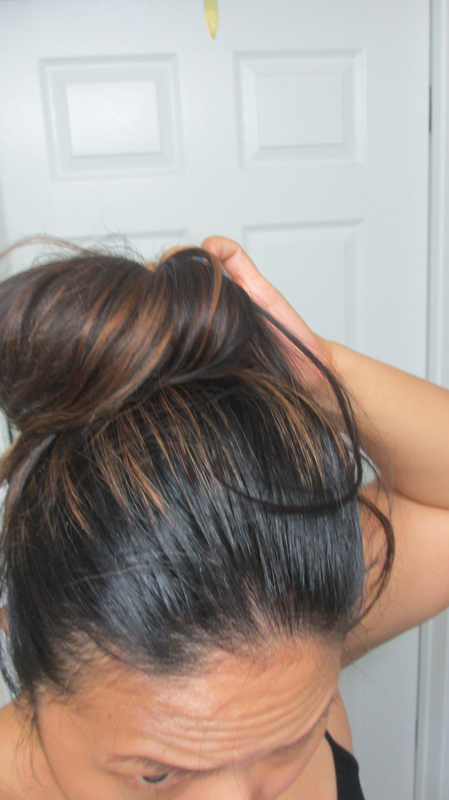 I love how easy it is to just put your hair in a bun when you don't feel like doing anything with you hair.